How can I set default currencies/units? Customize the currency or unit that will be used alongside the values of the reports added. 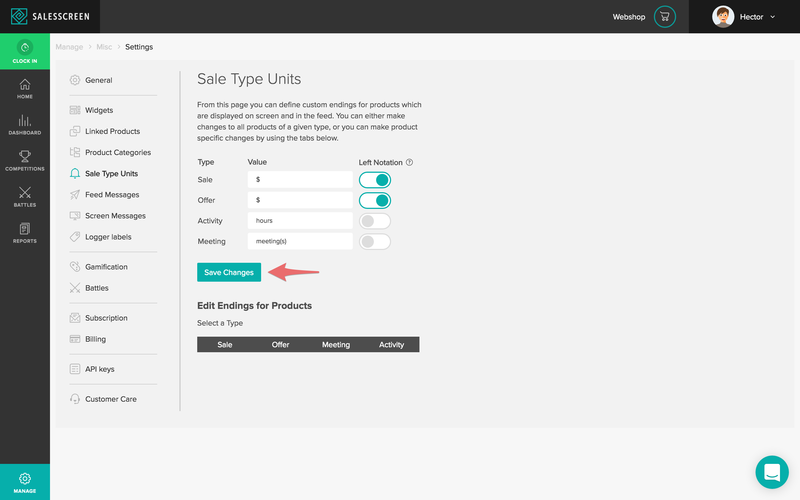 This guide will show you how to customize the default currency or unit that will be used for the 4 various types of products: Sale, Offer, Meeting & Activity. 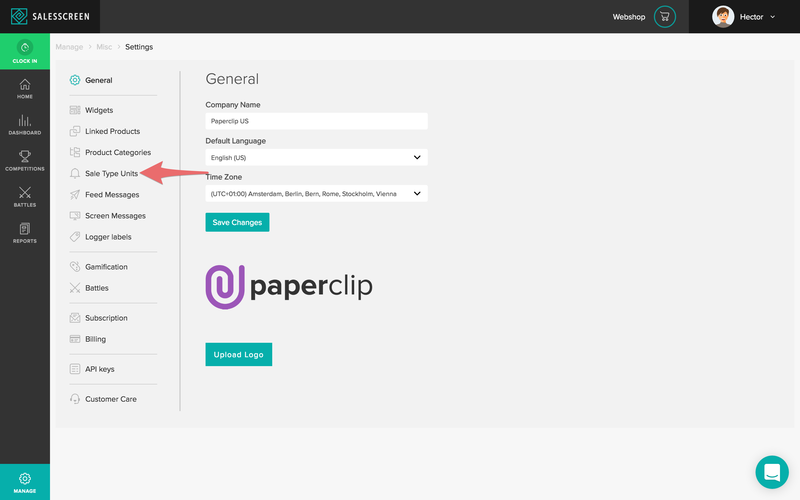 Note that you can also customize the currency or unit for a specific product. Enter the various currency or unit that you want to use for the value of your product. You can select Left Notation if you wish to see this currency or unit used as a Prefix (e.g. $ 100).